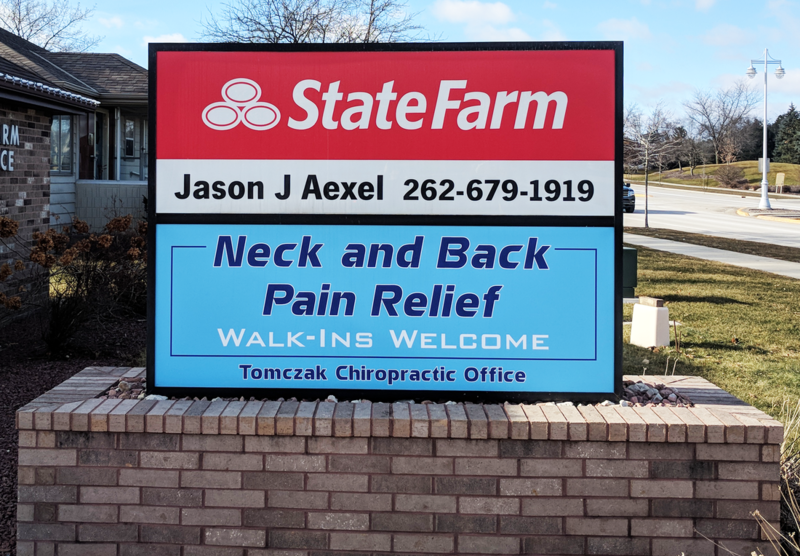 Please use the following form to contact the offices of Tomczak Chiropractic or call our offices at 262.679.1910. ​A member of our staff will respond to you as soon as possible. Conveniently located south off of Janesville Road behind the State Farm building. "I have received chiropractic services from Dr. Tomczak for the last few years. I had been living with chronic hip pain from an old injury and with his help have healed greatly. I have found his services to be pain relieving and advice about stretches quite helpful. He has a kind, generous manner that I deeply appreciate.